Please contact us for the Best service,and Best price. 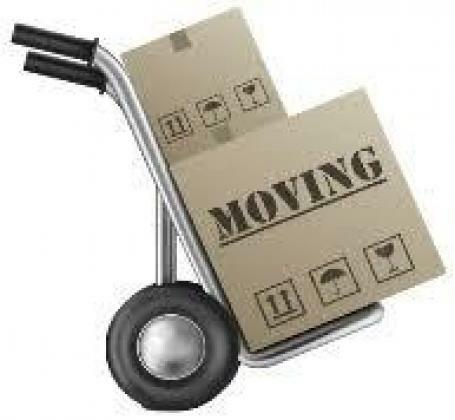 We are a transport company specialized in handling removals. We are able to remove any type of goods and deliver anywhere is South Africa. We do our best to handle your furniture with care through our professional staff and our commitment to give you the best service. We are committed to time and will do it right the first time. Please give us a call on 011 0214424, and find out about our affordable rate and enjoy our best service. We currently have availability from Cape Town to Gauteng from the 14th to 19th April 2018. LET US MOVE YOU STRESS FREE.